Have you got a dirty little secret? When was the last time you washed your… pillow ? Every night you smoosh your face around and in the pillow. Picture this for months or a year or years! Not so pretty is it? Did you know that is recommended for us to wash our bed PILLOWS on a regular basis? Who knew I never did this as often either too. However, washing them on a regular basis will get rid of sweat,makeup,skincare and those nasty dead skin cells and God knows what else that got on the pillow itself. Check the label and see if they are washable and come clean! This is enough and great for washing 2 pillows! Use enough detergent as for a full load of laundry. Add the laundry detergent as the water fills. Then add your fave essential oil to the water in the machine. Balance the pillows evenly and place them in the washing machine. I like to air dry them in the sun! If you are tired of waking up to a never washed or smelly pillow… And perhaps you have acne or prone to blemishes too. Come clean and you’ll see what I mean! I’ve been doing this for a few years and my complexion and face shows it and skin loves me! Makes my pillows fluffier and fresh as a daisy too! Sometimes giving a gift means giving one to yourself! I think self-care is so important especially this crazy but beautiful time of year. I love to support the makers. You know sweet and small companies who make things with their hands. Like me. I love to whip up many beautiful things. Natural pain relief made by a MOMMY (FYI Rosie is her little daughter) in Jacksonville Florida! Made with 100% premium cotton and well made at that! 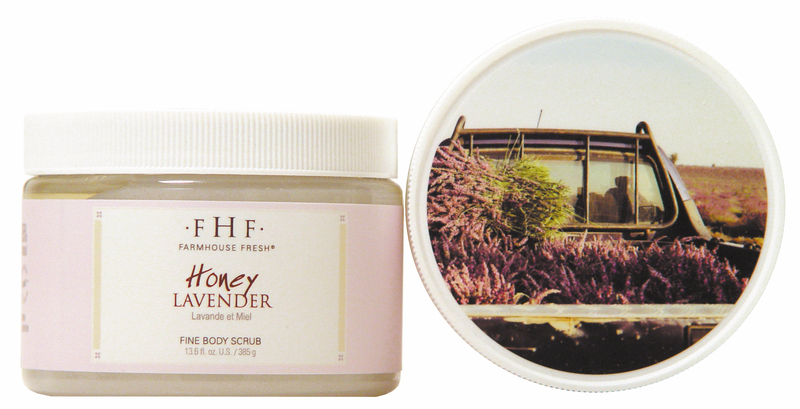 Lovely lavender takes the cares and stress away. Do you or anyone on your list get migraine headaches or simply exhausted from working at the computer all day? Rosie’s HandmadeJax has a pack for your eyes too. I’ve so loved these two handmade relaxing & calming beauties the past few weeks and simply had to share! You just might fall in love with them too! Or to give as a gift this holiday season. You don’t have to spend a fortune on gifts! It truly is the thought you put into that gift counts. Come back to my blog for more gifts to make the people in your life smile! I told you I would post about my spa visit in Santa Fe New Mexico. And here it is. I fell in love with the resort and caring staff at the La Posada De Santa Fe hotel and then I discovered the SPA! The Spa Sage in Santa Fe is a sweet relaxing retreat. Tucked in between our quaint and unique rooms. The spa was filled with a wonderful mix of products. Not always do you see that. From beauty to fashion accessories and fragrance. Sage is held sacred by many Native Americans because of its purifying energies.Traditionally cleanses both the body and the mind. Traditionally it is used in areas in smudging ceremony to clear the energy and purify the body. Upon arrival at SPA SAGE,please make a bundle of sage while thinking of a concern you would like to release as well as good thoughts you would like to bring in. This practice will prepare you for complete relaxation during your spa experience. At the end of your spa journey you may leave your worries with us to burn at night in the fireplace or take the bundle home with you to burn or keep for a memory of your experience with Spa Sage. I never experienced a spa quite like this and this extra special touch!!! I took my bundle of sage that I put together at the spa so I could photograph it and show you! Tonight I AM following the spas instructions and burning it with intentions. I also love the fact that if you stay at the lodge you can get a eucalyptus & lavender aromatherapy steam room treatment. Can you smell it? HEAVENLY! And just what my body needed as I arrived with a respiratory infection. The spa also offers fabulous facials,massage,mani & pedi’s and more! Come to find out a fan of the hotel staying there told me that Hollywood called and they just shot a movie at this hotel with Benjamin Bratt and a few other celebrities. If you are ever out that way…you need to see this resort and SPA! 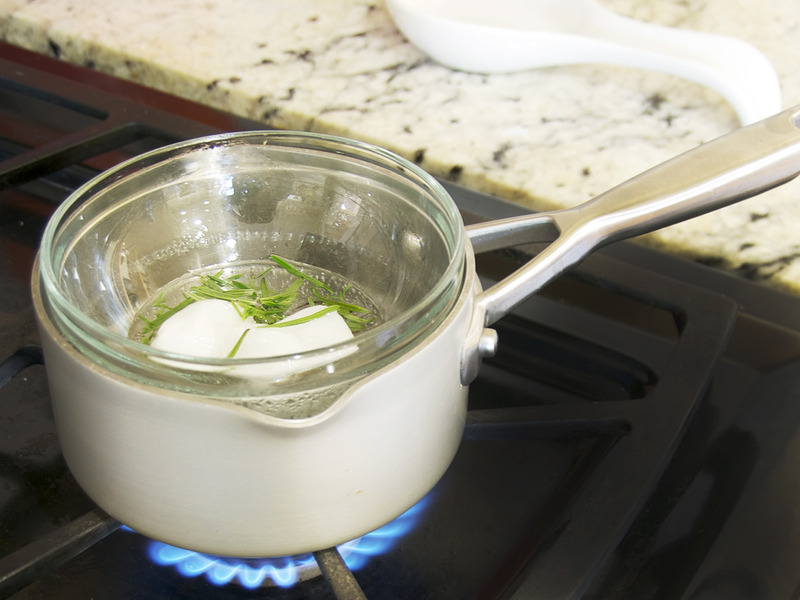 That you want a healthy recipe to wash your makeup brushes with! Hello my dahlings…Give your brushes a bath this weekend!!! You’d be surprised how dirty your used brushes really are and what comes out of them. Wash,rinse well and squeeze out by pressing any residue and makeup colors out of the brush.Rest them on a paper towel over night. DO NOT put the brush handle or silver/metal into the brush bath…ONLY the hair. You will destroy the brush. Wash your brushes and sponges at least once a week. If you won’t do that do it at least twice a month. Dirty makeup brushes and sponges = a not so pretty complexion. Keep them looking clean,beautiful and your face looking gorgeous too! 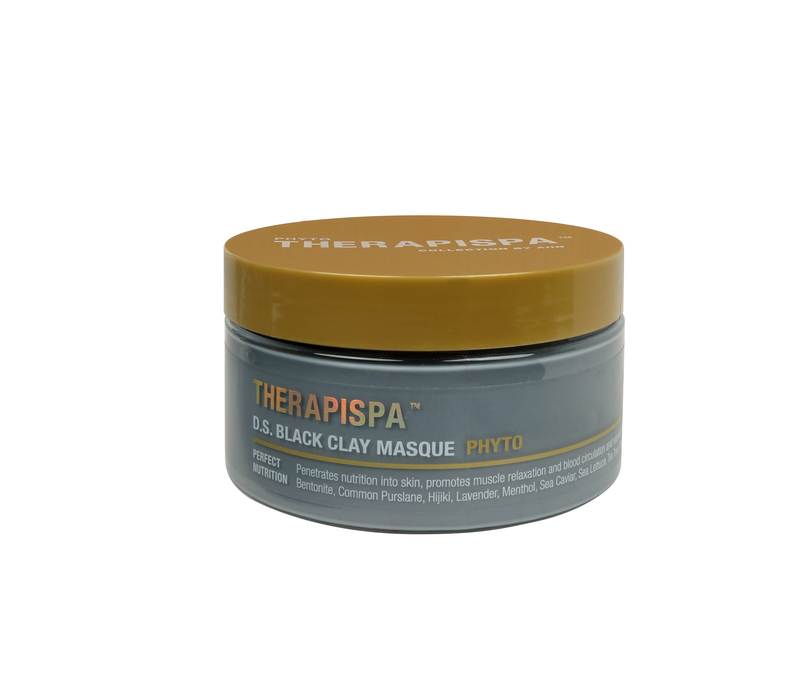 This foot mask is AMAZING… This black clay masque promotes muscle relaxation and blood circulation.It also is STRESS relieving. It also soothes and hydrates the skin with lavender,menthol,sea caviar,sea lettuce,tea,tree and white lotus. Vegan,Eco friendly, no talc,no mineral oil… Visit your spa or nail salon and ask for Therapispa by Aiin. Your skin will drink all it’s beautiful benefits in. This is a Korean Beauty (which is all the rage) now available in America. 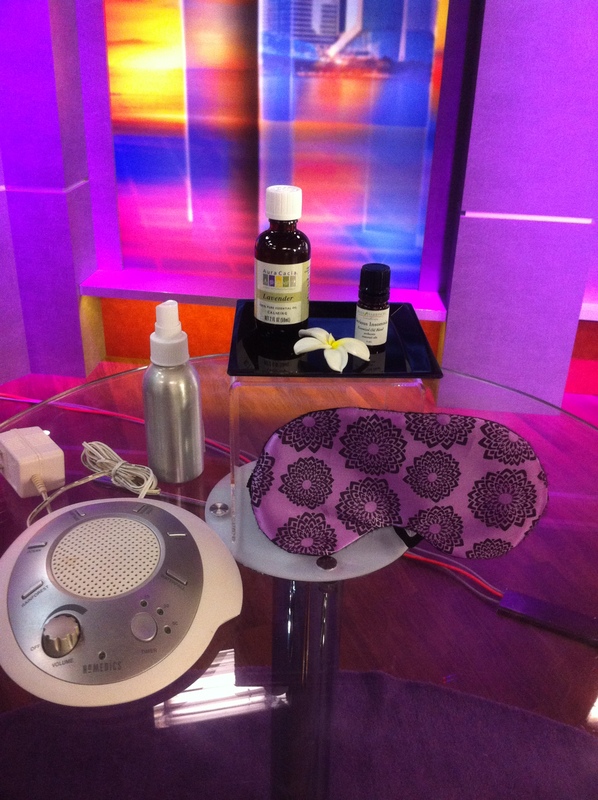 Secrets to a Good Night’s sleep! Insomnia and stress are two issues women are concerned about an bring up to me about in my beauty business. I take their needs very serious and wanted to post about getting your beauty sleep and perhaps help you. Here is a healthy pattern to consider nightly: Before you got to sleep or bed…Have a warm cup of calming Holy Basil or chamomile tea. If you’re no into tea…a warm glass of milk will do. Take a warm bath with cheap Epsom salts.They are AMAZING and relax your muscles and detoxify too.I know what you’re thinking you’re not a bath person! BUT when you can’t sleep and have nights of insomnia this is worth a try. THEY WORK. Shut off ANY electronics…Only got to bed with your sweetie or yourself not a phone,tablet and more. Place a few drops of Aura Cacia lavender essential oil into a spray bottle with some distilled or spring water.Spray your room with this relaxing spray. OR try Serious Insomnia by Jimm Harrison Aromatherapy on a cotton pad and take a sniff, This aromatherapy oil takes you from frazzled and stress to feeling fabulous. A white noise machine is another useful tool. Turn it on for the ocean,birds tweeting on a spring day and more.My husband loves ours. If you can’t go to sleep and do get up…go ahead and get up and go into another room and watch TV or read a book or magazine until you feel sleepy. OR do what I love to do and unclutter your head by writing things down in a notebook. NEVER go to sleep angry with your spouse or children…you will NOT sleep well. Kiss & make up.